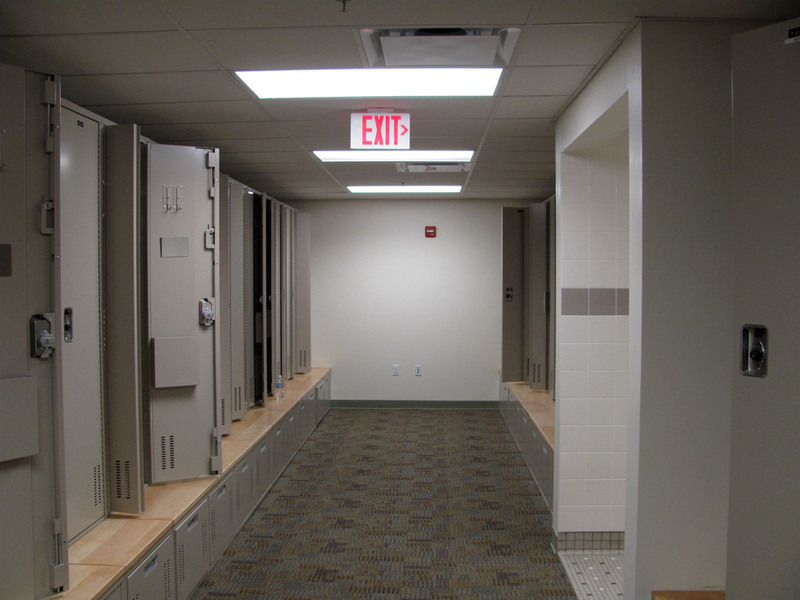 Pomroy Associates provided OPM services for the Town of Wellfleet for the renovation of the existing 10,680 Sq. Ft. police station which included a secure prisoner processing and detention area, better organized circulation, and updated technology throughout the building. 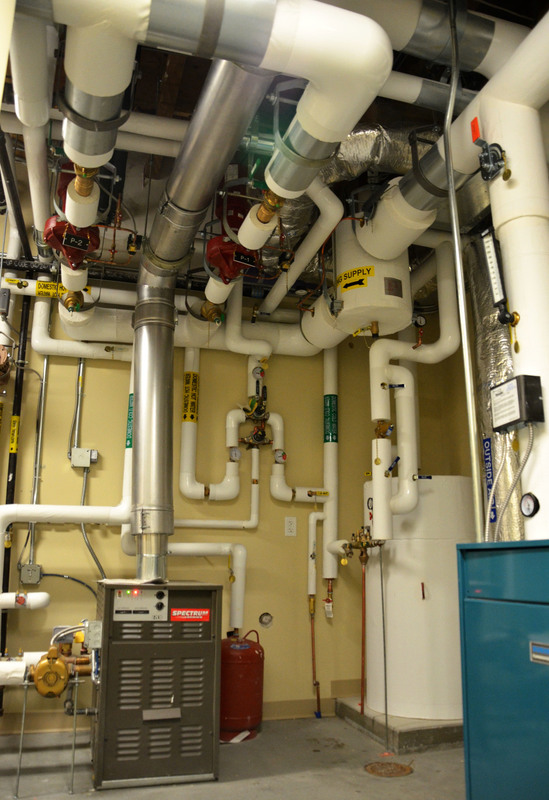 This project also included the replacement of all mechanical systems, a new roof and exterior, and a small addition to the existing facility. PA provided full project management and clerk of the works services to this project. Pomroy Associates was awarded the Project Manager position for the Brewster Fire & Rescue Project back in 2013! The Brewster Headquarters is a new 24,704 Sq. Ft., 2-story facility constructed to replace the existing facility on site which now houses both the fire and rescue departments for the town. 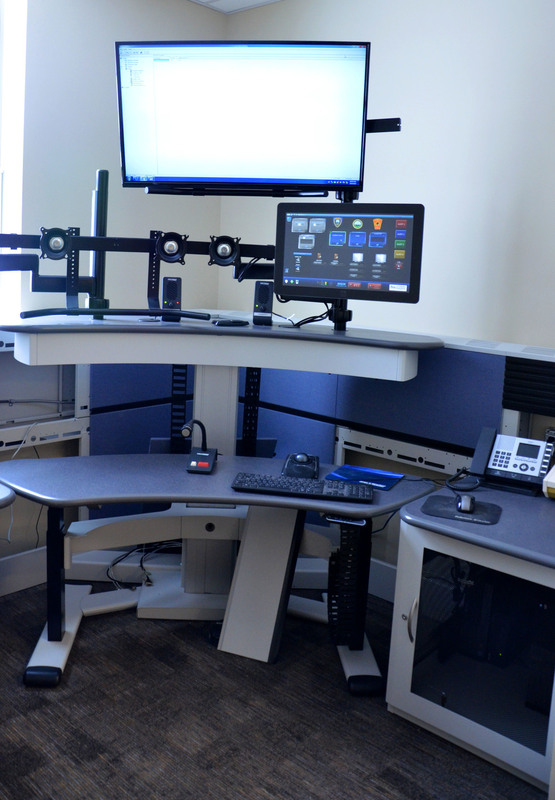 The state of the art facility includes 2 large apparatus bays, new living quarters and administrative offices, as well as training and alerting system equipment throughout the facility. Services for this project included a feasibility study, town meeting approval, designer selection through construction documents, bidding, construction, and closeout. Pomroy Associates was retained as the OPM in August of 2015 to head up the project team through a fast-track design and bidding program in an effort to have “bids in hand” for the Spring 2016 Annual Town Meeting. Bids were received in March 2016 and came in under budget. This state-of-the-art facility was constructed in the exact location of the old facility and the Police Department moved into the new facility in April 2018. Pomroy Associates was hired back in late 2012 to bring the Chatham Fire Station project to life! After years of meetings and preparation, the project passed in a 2014 town meeting. The project was then put out to bid, and successful bids gave the final green light! PA provided full project management and clerk of the works services to this project. Pomroy Associates was awarded the Project Manager position for the Gay Head Lighthouse Relocation Project in Aquinnah, Martha's Vineyard, MA. The lighthouse once sat only 46 feet away from collapsing clay bluffs, 100 feet above the Atlantic Ocean. Now safely and successfully moved PA managed the move, which brought the lighthouse nearly 200 feet inland, preserving the 175 year old piece of history. 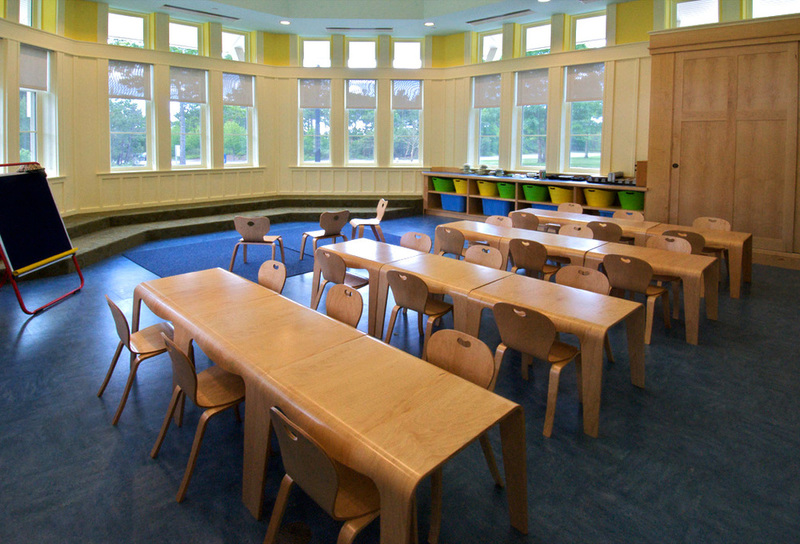 Pomroy Associates provided Owner’s Project Management Services to the Town of Edgartown, MA for the new library project since July of 2010. 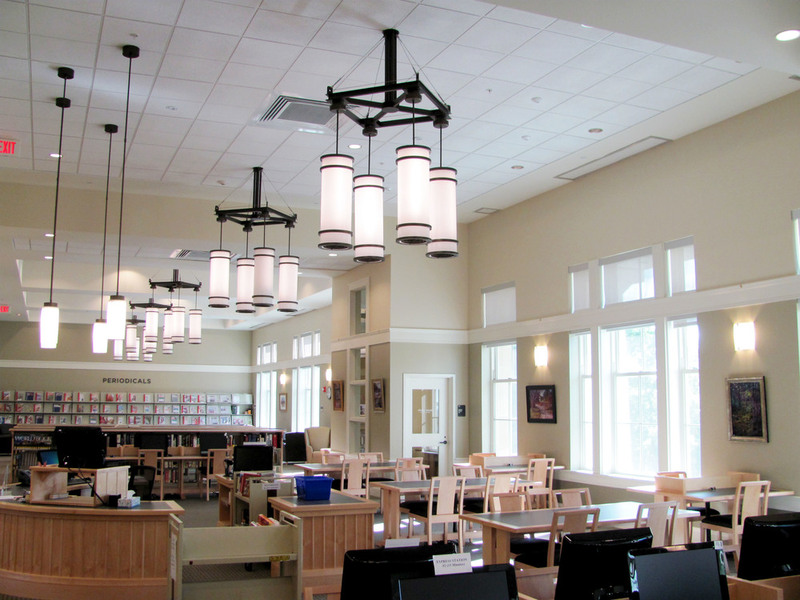 The first phase of the project included designer selection, project programming, site selection, and the creation of a grant proposal for the Massachusetts Board of Library Commissioners which was completed in January of 2011. After being awarded grant funding in 2012, the Team set out to complete phase two, which included final design, bidding, and construction of the new library. Pomroy Associates provided Owner’s Project Management and Clerk of the Works services to the Town of Norwell for the new Police Station project. The services consisted of ground up project management from Architect selection, to design development, through public bidding, construction, and project close-out. The project was constructed as an addition to the existing Fire Department. Pomroy Associates coordinated all efforts during construction with the Fire Department in order to ensure no disruption to the FD’s service. PA was also the project liaison with all local agencies and Owner vendors including radios, telephones, security, furniture, and IT. PA managed project-related services including budgeting, cash flow projections, accounting controls, cost estimating review, value engineering, public and committee presentations, management of the contractor, quality control, owner related equipment coordination and project closeout. The Schifter Estate Move consisted of the emergency relocation of four structures. The structures were moved away from a quickly eroding bluff on Chappaquiddick, Martha's Vineyard. The smaller residential structures were moved without the existing foundations. Larger mansion structure was moved with the entire basement foundation intact. Each structure was moved successfully and rested on new cast-in-place concrete and masonry foundations. Pomroy Associates was responsible for the coordination, contracting, management, and oversight of the entire move project on behalf of the owners. Pomroy Associates provided Owners Project Management services to the Town of Mashpee for the New Public Library Construction Project. The services consisted of ground-up project management, from designer selection through design development, public bidding, construction, and project close-out. Pomroy Associates was also the project liaison between all local agencies and provided all of the public and committee presentations for the project. 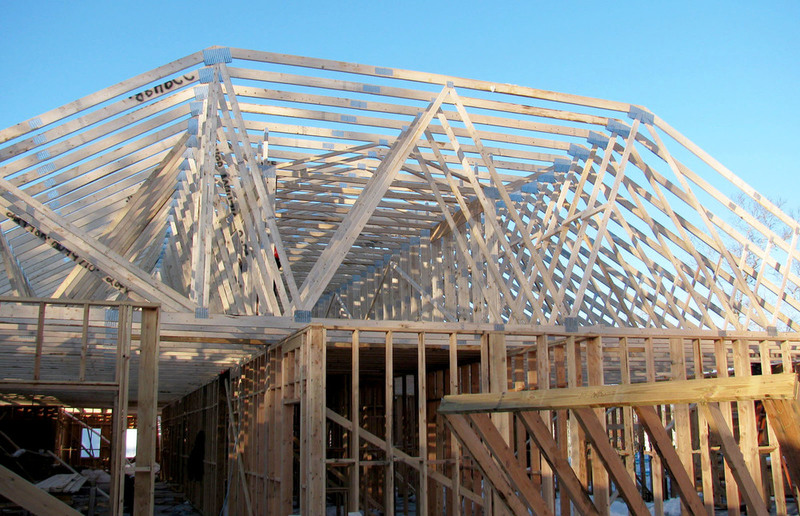 In addition, PA provided a full-time construction Clerk-of-the-Works for the project with other related services, including budgeting, cash flow projections, accounting controls, cost estimating review, value engineering, public and committee presentations, management of the designer and contractor, quality control, owner-related equipment coordination and project closeout. 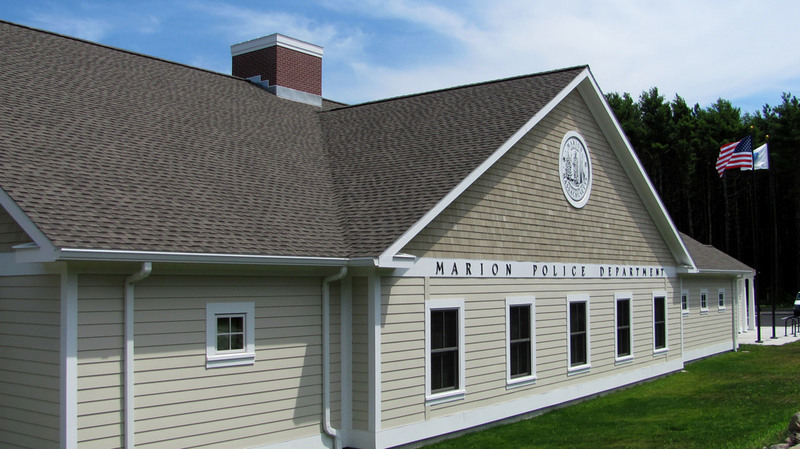 Pomroy Associates provided Owners Project Management services to the Town of Marion for the new 9,895 square foot Marion Police Station Project. The designer was selected prior to Pomroy Associates coming on board. The OPM services consisted of management through design development, public bidding, construction and project close-out. Pomroy Associates also acted as the project liaison with all local agencies and provides all of the public and committee presentations for the project. Pomroy Associates also provided full time construction Clerk-of-the-Works services for the project and other related services include budgeting, cash flow projections, accounting controls, cost estimating review, value engineering, public and committee presentations, management of the designer and contractor, quality control, owner related equipment coordination, and project closeout.